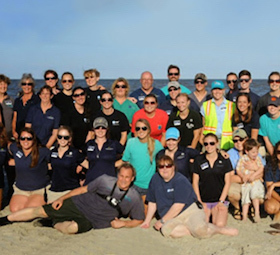 The New England Aquarium is a catalyst for global change through public engagement, commitment to marine animal conservation, leadership in education, innovative scientific research, and effective advocacy for vital and vibrant oceans. 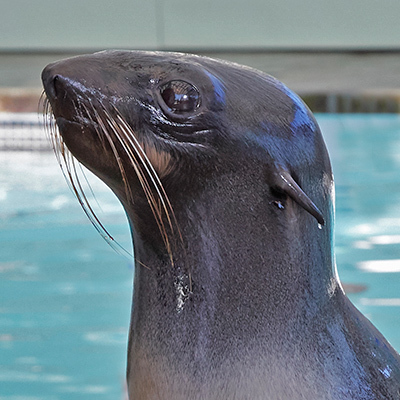 Our Anderson Cabot Center for Ocean Life leverages the Aquarium’s nearly 50 years of conservation achievements to ensure a sustainable future for our oceans. 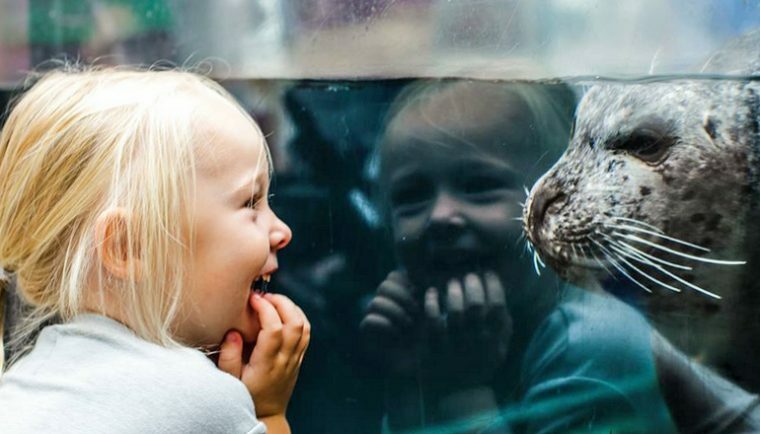 With more than 1.3 million visitors a year, the Aquarium is one of the premier visitor destinations in Boston and a major public education resource for the region. 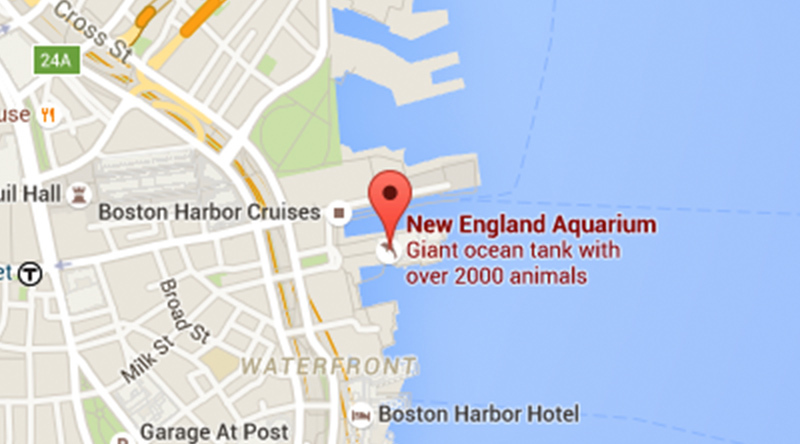 So it’s a natural evolution of our mission to establish Central Wharf as a civic destination anchored by the Aquarium with our vision for a transformative waterfront: The Blueway. 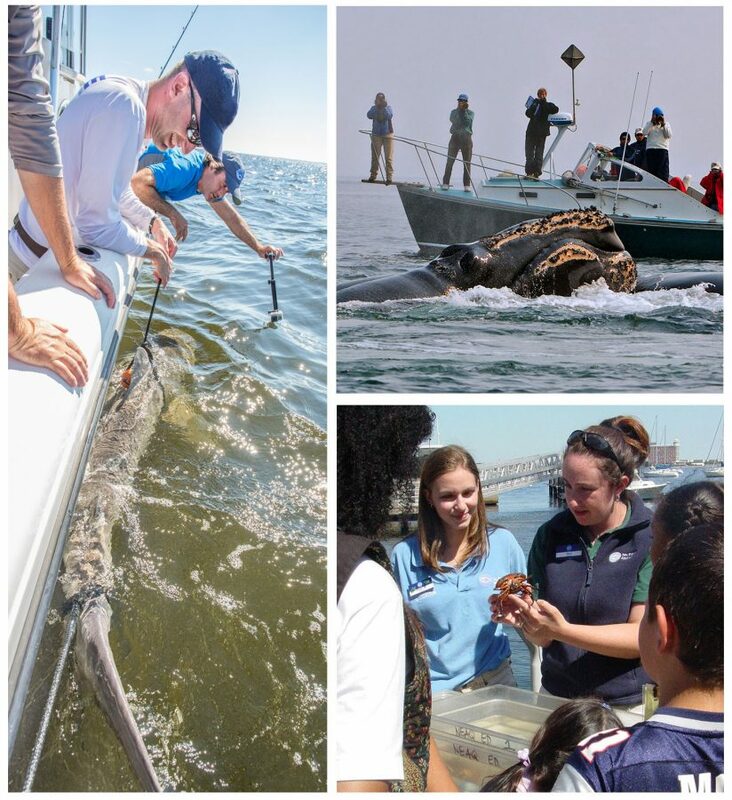 Collectively, the public has spent tens of billions of dollars cleaning Boston Harbor and submerging the Central Artery, which served as a barrier between the city and harbor. 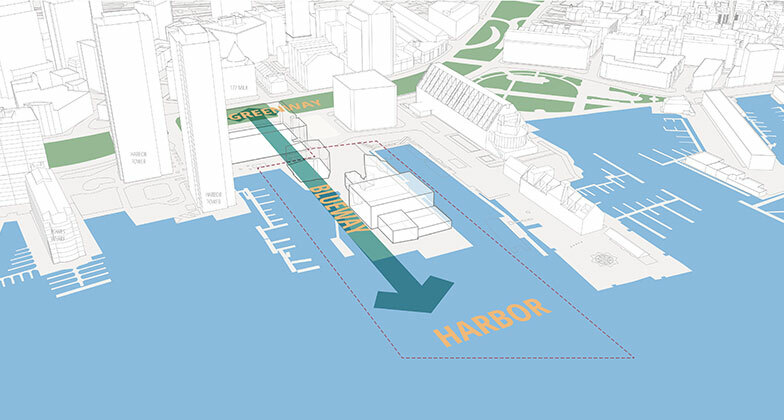 In an effort to ensure that the many enriching benefits of those efforts are accessible to all and the future of the harbor in the era of climate change and sea level rise is protected, we have reimagined the space at Central Wharf to allow for better public access and engagement. 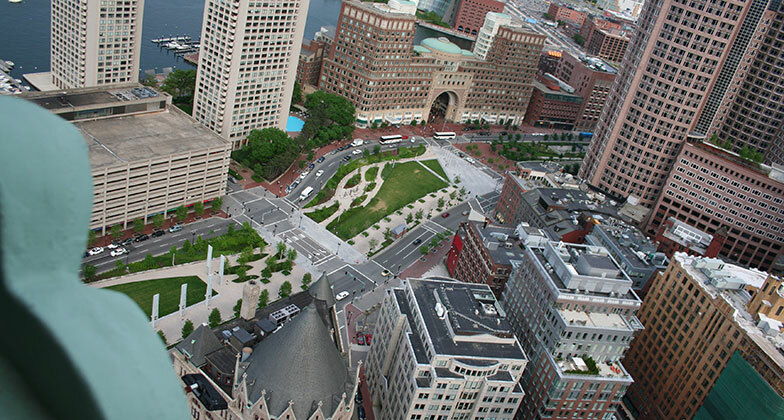 The Aquarium’s master plan calls for a public promenade that will feature broad sightlines from the Rose Kennedy Greenway to the water’s edge at the far end of Central Wharf. 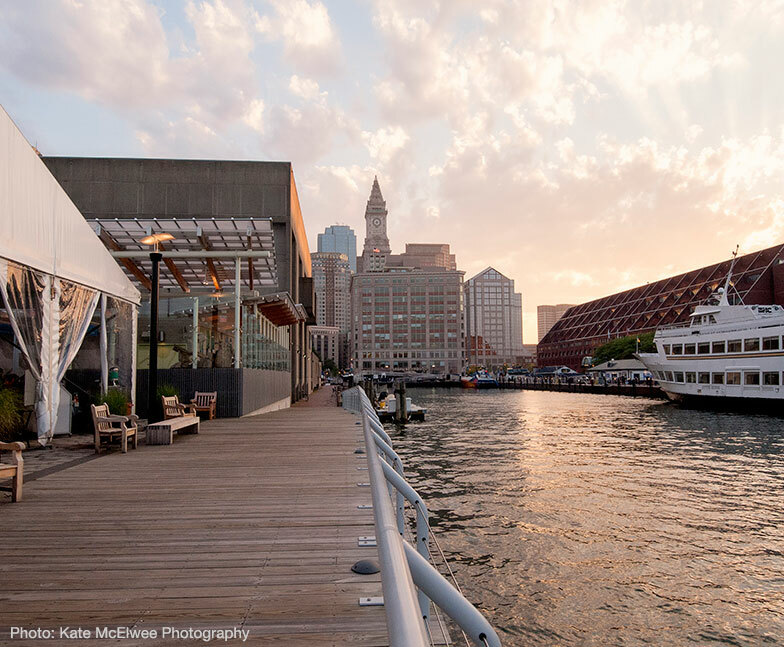 The Blueway offers a cohesive design to expand the public’s access to the Boston waterfront, further bring the Aquarium’s mission out into the public realm through transformative outdoor exhibits, and serve as a model for strategic planning on the harbor. 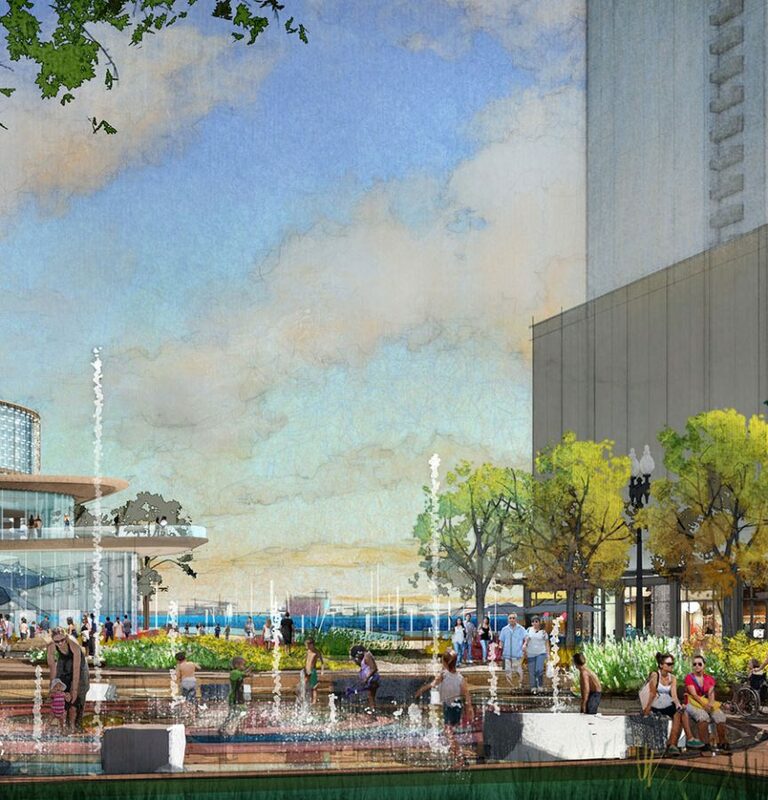 This is a long-term project, a bold vision for the future we hope to use as a regional, national, and even international model for creative waterfront planning in an age of climate change. 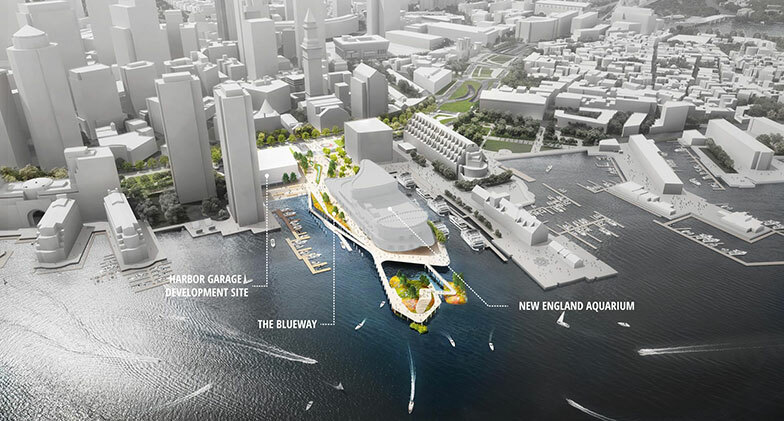 By reimagining the public space at Central Wharf, the Aquarium seeks to reinforce the importance of Boston Harbor as an intrinsic economic, cultural, and environmental resource. 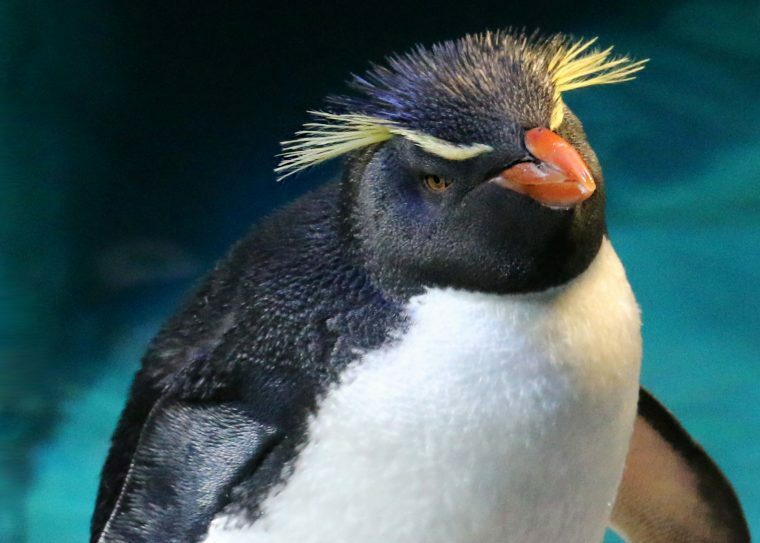 As Boston’s only cultural institution with a focus on the environment, the Aquarium remains committed to its stewardship of both the blue planet and the city it calls home.